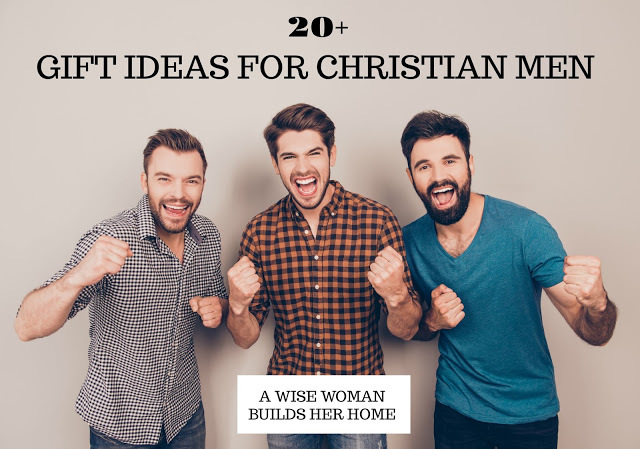 A Wise Woman Builds Her Home: IT'S HERE---THE WISE WOMAN CHRISTMAS GIFT GUIDE OF 2018!!! 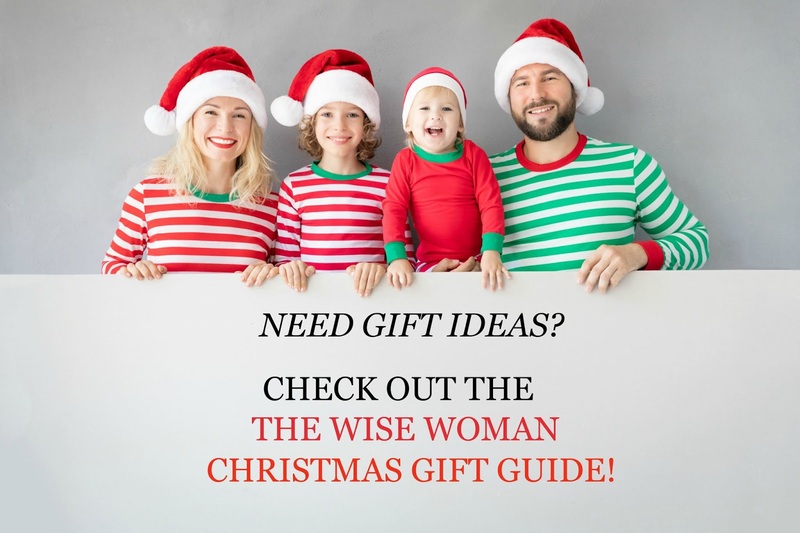 IT'S HERE---THE WISE WOMAN CHRISTMAS GIFT GUIDE OF 2018!!! 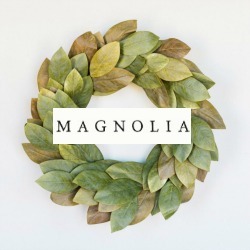 Are you one who likes to get your holiday shopping done early? Or is this the year you're "gonna-get- it-all-done-to-actually-enjoy-the-holidays"? We are so excited to bring to you for the first time ever our SIXTH Annual Wise Woman Christmas Gift Guide! 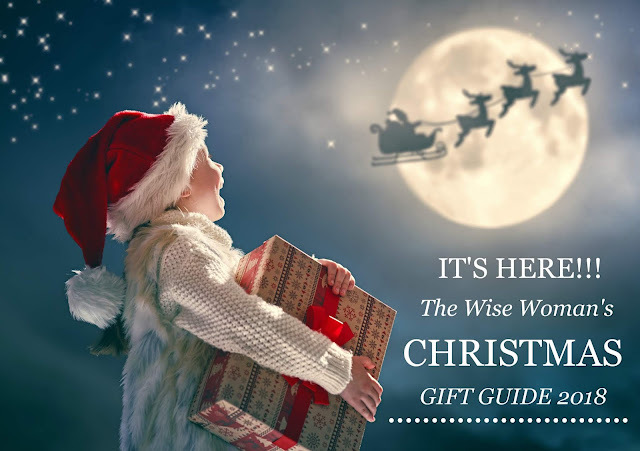 We worked hard to select some amazing companies and products that we felt would be valuable and a blessing to our readers, their families, and loved ones for the holiday season. 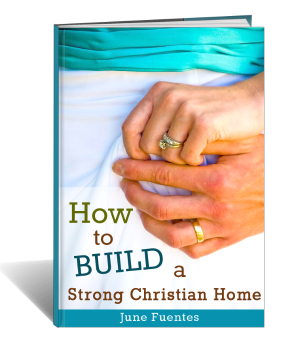 Several of the companies are Christian-owned or represented by consultants who are Christians. 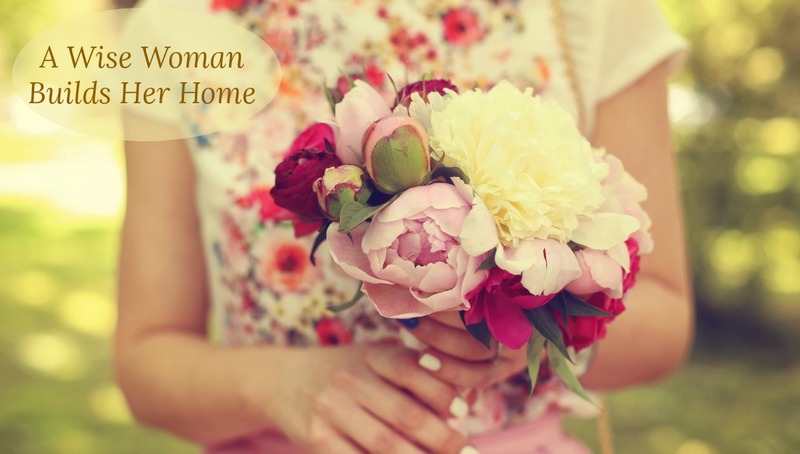 We hope that you find something special, unique, practical or just something you love here that would make your day. Please note that several companies are running special holiday sales and discounts to make shopping more affordable for you as well. 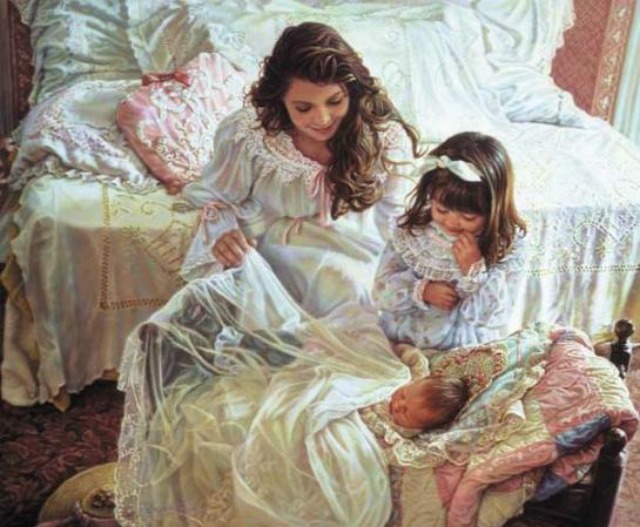 I hope you are blessed by them! 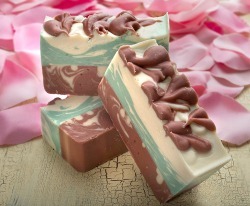 Goat Milk Red Rose Soap- Goat milk Handmade Soap bar with Rose Essential Oils - Organic and All Natural. Experience divine moisture with this special mix of Goat milk, Shea butter, coconut oil, natural glycerin, and other natural oils. 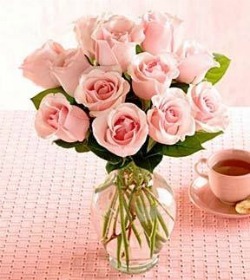 You will enjoy the light English Rose fragrance and essential oils. 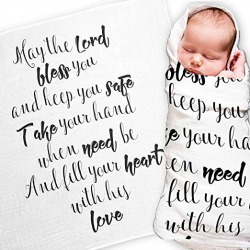 Scripture Baby Blanket - Whether it’s for a friend, family member or your own little one, our cute swaddle blankets make practical gifts! Measuring 47”x47” and beautifully boxed, their unique designs and meaningful quotes make them ready to give. Discount - FREE shipping if you are an Amazon Prime Member. 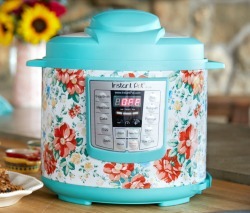 Pioneer Woman Instant Pot - 6 Quart Multi Use Programmable Pressure Cooker, Slow Cooker, Rice Cooker, Saute & Steamer all in one! 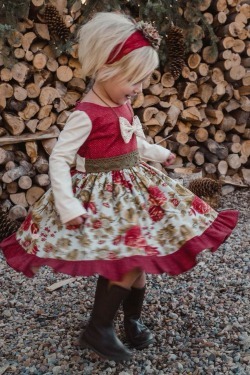 Comes in different lovely patterns. 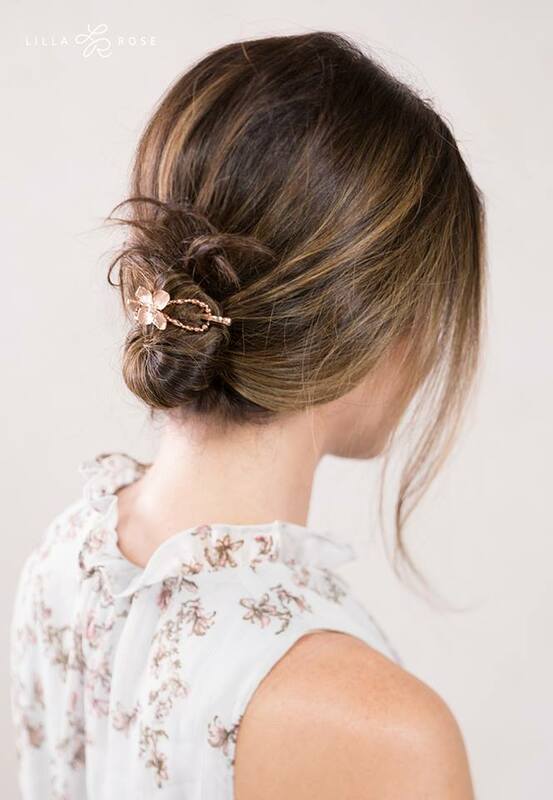 Lilla Rose - Simple, practical, easy, and elegant hair accessories that are quick and beautiful. 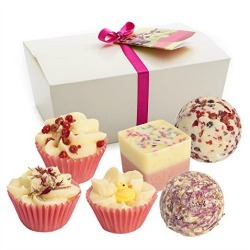 Many lovely and popular styles available for every taste. Discount - Up to 50% off, FREE shipping on orders $75+, FREE gift on orders $80+, and 10% off orders $150+. 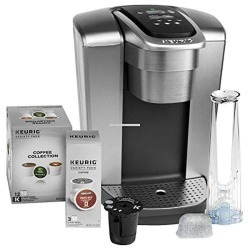 $1000 Cash Giveaway--you are entered automatically when placing an order of any amount! Goodbye Workplace. 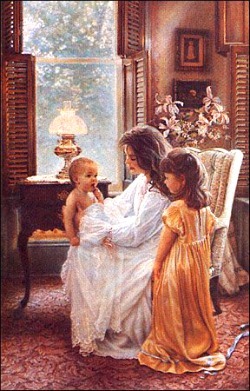 Hello Family! 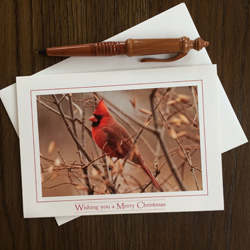 - Give the gift of hope this holiday season! 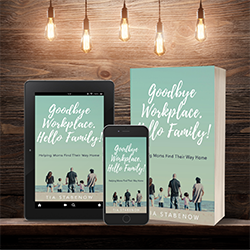 We help moms who desire to be at home gain the courage, conviction, and confidence to leave the workplace to care for their families with life-changing strategies and solutions through our book and program. 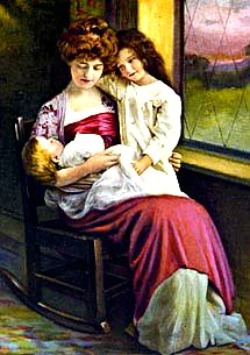 Our mission is to rebuild families--one mom at a time. 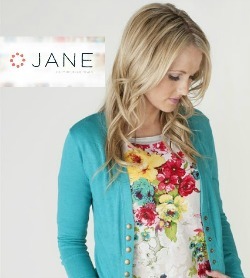 Jane Daily Boutique Deals- This boutique has been a favorite and popular one on Wise Woman for many years and rightfully so! 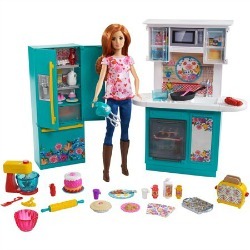 They sell all kinds of things from clothing, home decor, jewelry, toys, and more. 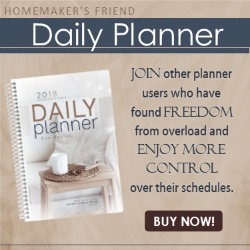 Homemakers Friend Daily Planner 2019 - This must-have women's daily planner is the 2019 edition of the Homemaker's Friend Daily Planner that has been used by thousands of women since 2010 to simplify and organize their busy lives. This spiral-bound planner has a laminated cover and seven tabbed dividers, labeled: Yearly Calendar, Monthly Calendar, Weekly Planning, Tasks Lists, Projects and Events, Information, and Shopping Lists. In addition, the size of this women's daily planner fits easily in a purse or handbag, so you never have to be without it! 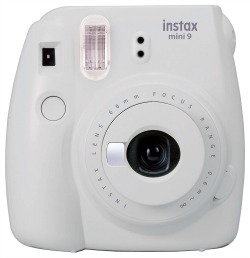 FREE SHIPPING for items that are $8. 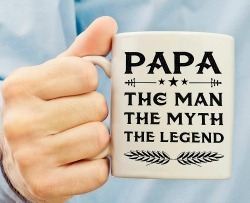 This mug makes a unique and original for your dad, grandpa, husband or friend! 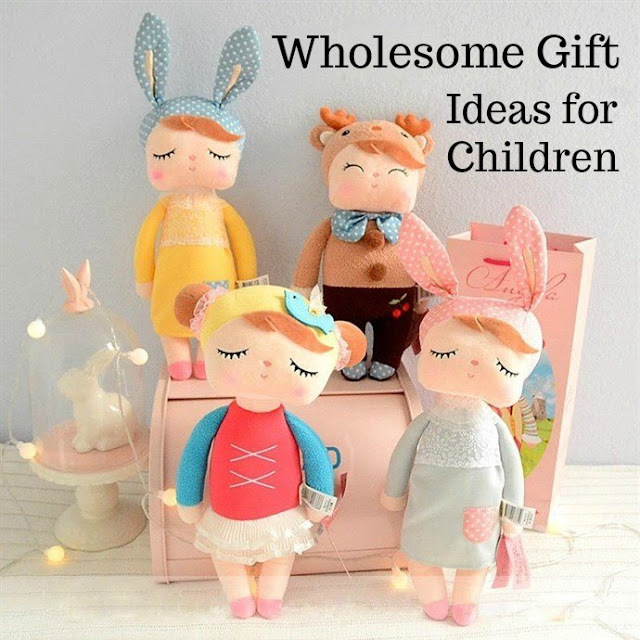 Awesome present for Father's Day, birthday, Mother's Day, Christmas gift and any occasion, or just without any special reason, to show some love to PAPA! 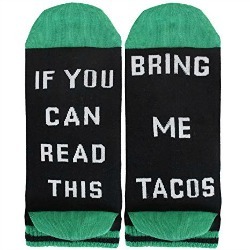 You can also find these in shirts too! PreciousPixelsCards - Creating custom nature-inspired photo note cards that say "I care about about you." 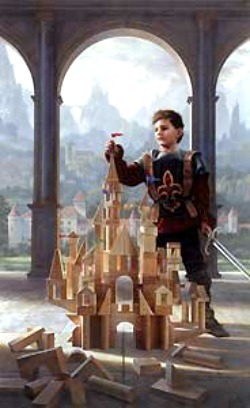 Discount - Free standard shipping in the U.S. with the purchase of three cards. 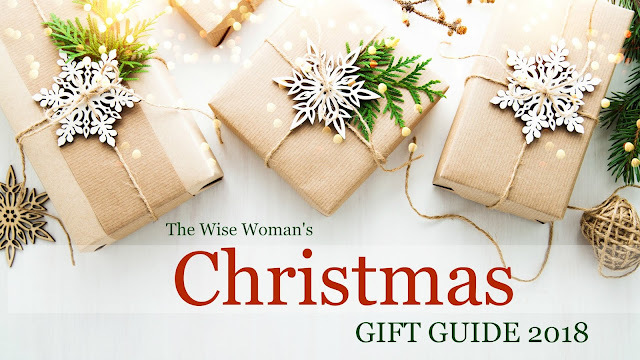 Code is GIFTGUIDE18. Price Range - $6 - $120 . Follow on Facebook. Discount - check out their Clearance page and Sale page. 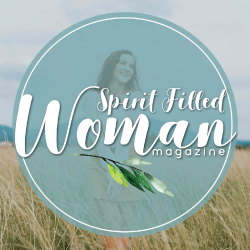 Spirit Filled Woman Magazine - Spirit-Filled Woman Magazine is a Gospel-centered encouraging bi-monthly print magazine for women of all ages in all stages of life. 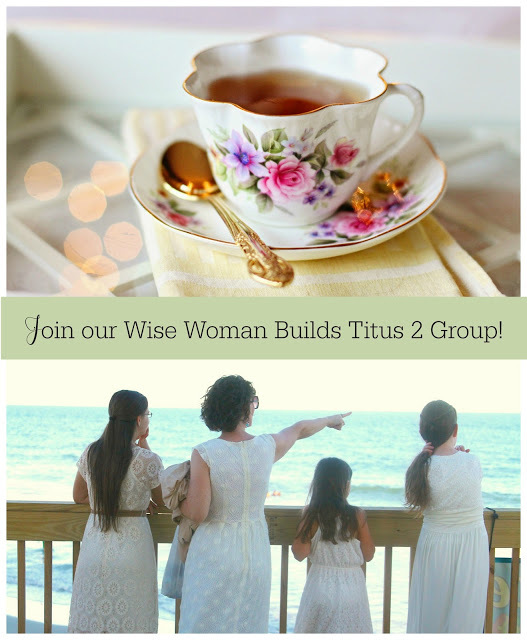 Our goal is to encourage you deeper into your daily walk with Christ. 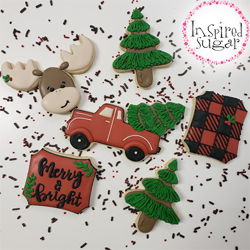 Inspired Sugar - Breanna and Bonnie are best friends, moms and small business owners who do everything together including appearing on Sugar Rush on Netflix and sharing love through all things sweet. 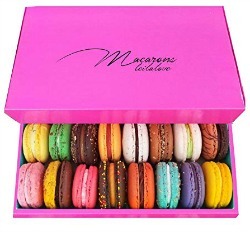 Favorite Picks - Thanksgiving and Christmas Cookies and Cookies Gift Set! 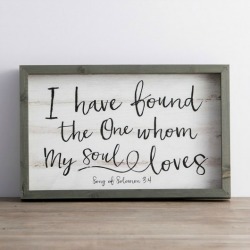 Home Decor & Wooden Signs by Dayspring - Is a Christian store that has beautiful encouragement for your home and as gifts. BRUBAKER Bathbombs - 6 Handmade "Sweet Berries" All natural, all vegan, all organic shea butter, cocoa butter and olive oil to moisturize skin. 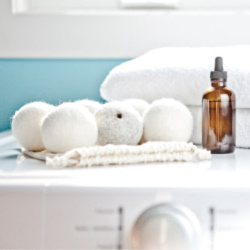 Essential Wool is committed to bringing you innovative essential oil accessories for your home and life. 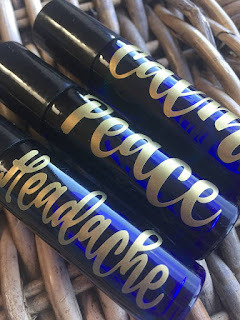 Find them HERE or on AMAZON. 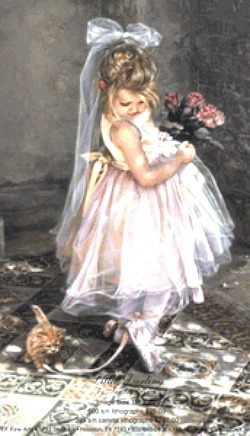 Snickerdoodle Designs is a digital scrapbooking company dedicated to helping you preserve your precious family memories. We offer both digital scrapbooking products and Photoshop and Photoshop Elements tutorials to help you reach your goals. 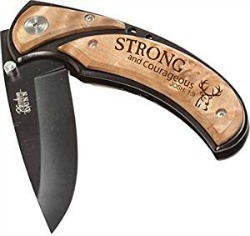 Discount - 20% Savings when using code: AWW-SD20 Code must be entered exactly as shown; case sensitive. Coupon is valid Nov 1 - Dec 31. Price Range - $2-$18 . Follow on Facebook. 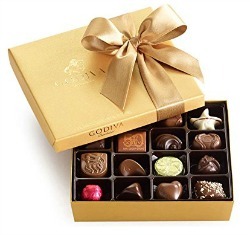 Godiva Chocolate - Who doesn't love chocolate? I don't think I know anyone who doesn't. Enough said! Discount - Free Shipping for Amazon Prime Members! Michelle's Nerium- we help you look better, feel better, and live better! Enjoy our amazing wellness products and awesome skin care! 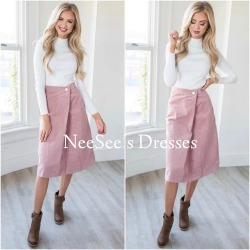 Neesees Dresses Boutique - some of the cutest modest dresses in the world! 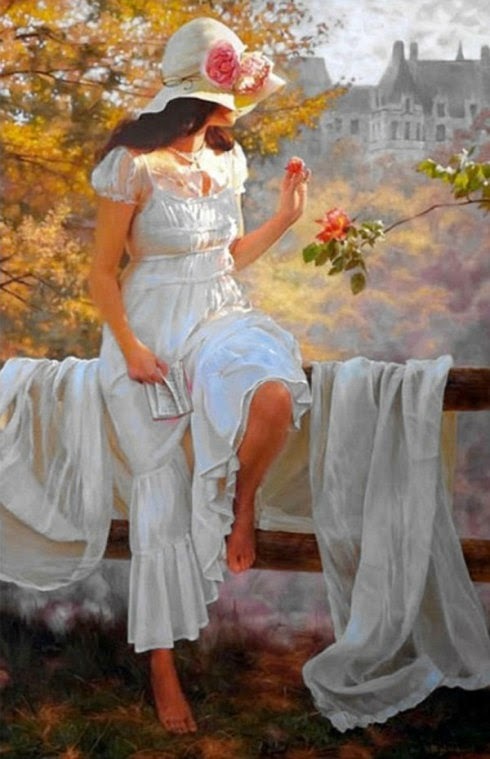 Love that they are feminine and modest at the same time. 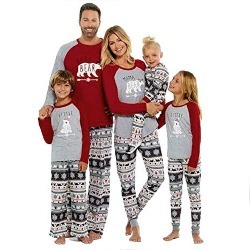 Christmas Pajamas - matching sets available for couples, siblings, families, children, friends and more! FREE 2 day shipping for Amazon Prime members. 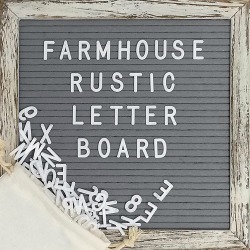 Farmhouse Rustic Letter Board - SHABBY CHIC RUSTIC DESIGN FITS IN GREAT WITH ANY DECOR – Our changeable felt letter board has a classic and vintage 10” x 10” solid wood frame which should never go out of style. The wood is distressed by hand so there will be some variation. Discount - 30% off for a limited time! 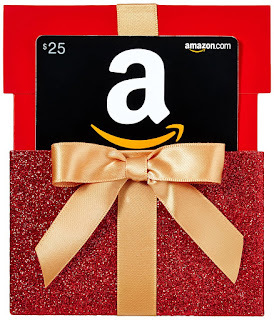 FREE 2 day shipping for Amazon Prime Members! 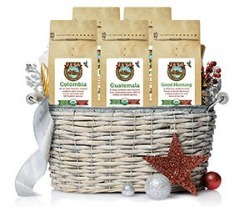 Organic Gourmet Coffee Beans Gift Basket - Do you have a coffee lover in your life? Then what could be better than a sampler of gourmet coffees? 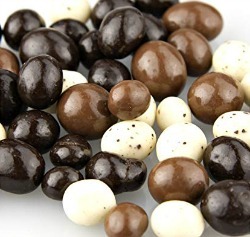 There are many varieties to pick from and some even include chocolate with them! Discount - FREE shipping on Prime items for Amazon Prime members! 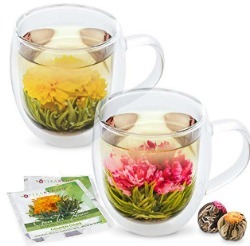 Teabloom Flowering Tea - We love this because you get to see a flower open up in your cup and then you can even actually drink it's tea! Favorite Picks - You can get the entire Tea Pitcher set including flowering tea or just get the Flowering Tea itself in different flavors. 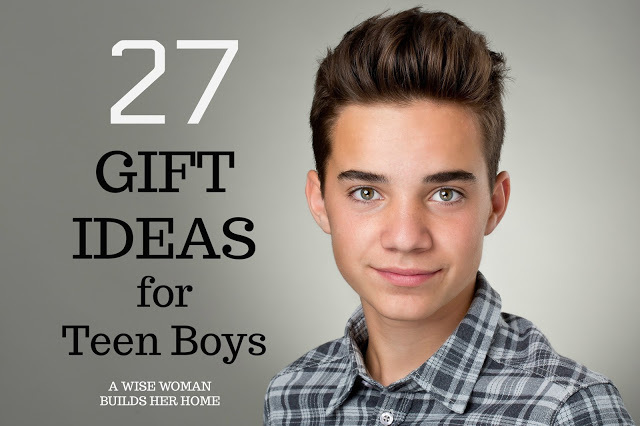 Giftcards - Sometimes they make the perfect gift when you aren't sure what to get someone! Favorites - Yankee Candle, Amazon, JC Penney, Outback Steakhouse, AMC Theatres, Starbucks, and more. Some of these cards come in just One day! If you are in a pinch you can even email an Amazon gift card to someone immediately!We have never been disappointed with them (and they are so easy)! 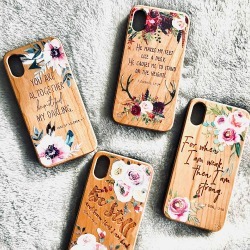 Prone to Wander LA - Beautiful phone cases of all kinds with Bible verses and inspirational quotes. 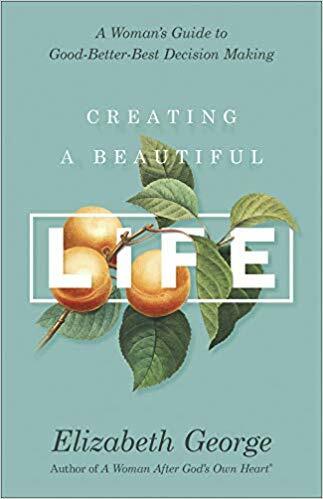 Preorder now available and release date is November 6th. 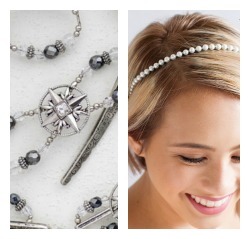 Discount - 13% off (limited time only) & FREE Shipping for Prime members! 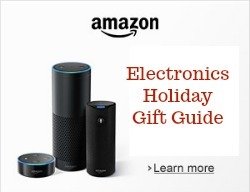 Amazon's Electronic Gift Guide - Do you have a techy side that just loves all things electronics? We can relate! Be sure to check out what is hot and what is not over at Amazon. 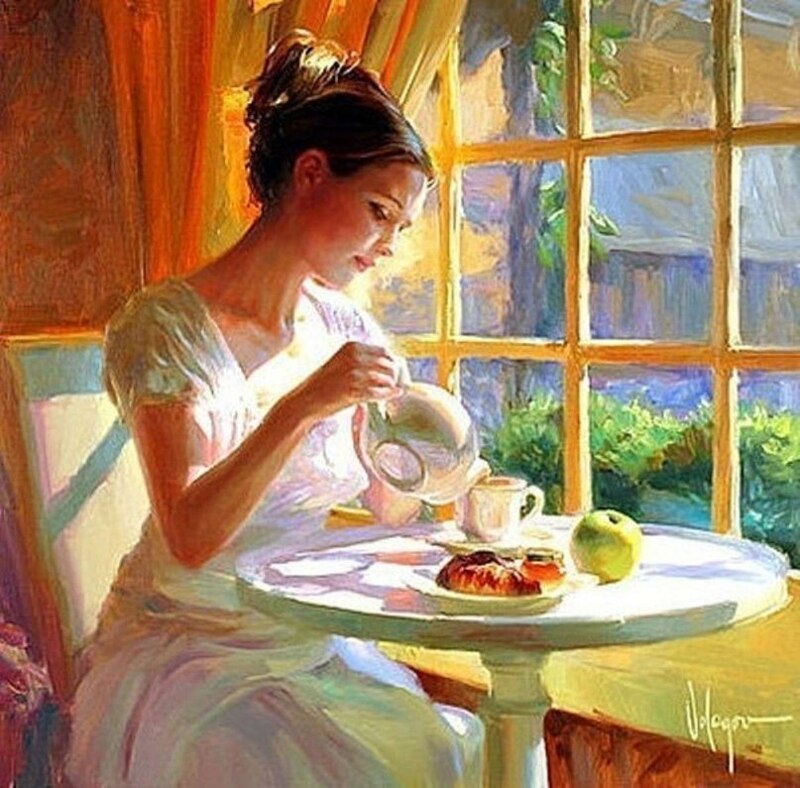 Discount - many on sale and FREE shipping for Prime members! 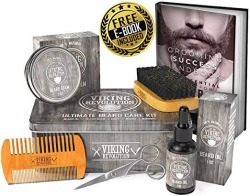 Beard Kits for Men - Do you have a special man in your life that has a beard and would love a beard kit? 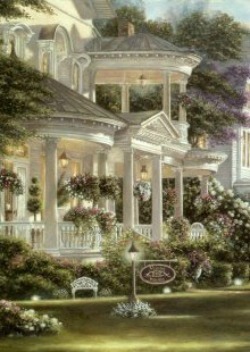 Look no further--here is an assortment that you will love! Discount - Amazon Prime members get FREE shipping! Stocking Stuffers - find stocking stuffers for your whole family! Include 8 Pads with Different Colors to Match Any Clothes - It contains 8 high quality washable and reusable cotton refill pads in different colors, making your bracelet looking different and easy to match your clothes for various needs everyday. 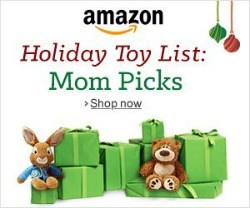 Amazon Holiday Toy List - Find everything and anything here for boys and girls! 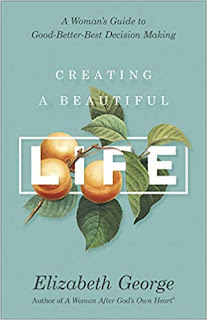 A book full of encouragement, Janine has given you straight-forward guidelines, and financial principles found in the Holy Bible. 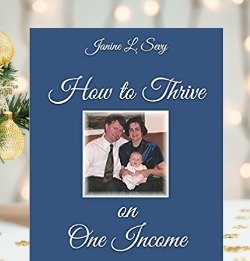 She shares her action plan of over 240 little steps to help you gather your courage, step out in faith, and successfully thrive on one income! FREE TWO DAY Shipping for Amazon Prime Members! 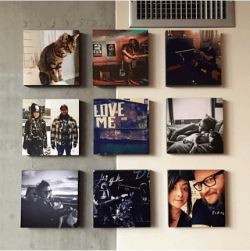 Mixtiles - are beautiful 8"x8" photo tiles that stick and restick to your walls without nails or any damage. Just download the Mixtiles app on the App/Play Store. Rearrange them to fit the season, your mood, or anything else. 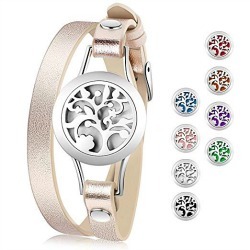 Just $7.99 --a gift under $10! 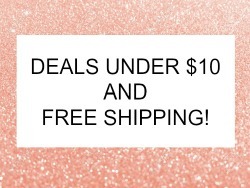 Deals $10 and Under - You can't beat $10 and under with FREE shipping to boot! So many things to pick from here that are really nice. Definitely something for everyone!